Although Dacia might appear to be a new car marque in the United Kingdom, the Romanian firm have been in business since 1966. Prior to 1999, the firm essentially sold rebadged Renault vehicles in various markets, and since that year the now Renault-owned firm has developed its own unique models. Being Renault-owned, most of the manufacturing input comes from their French parent, but it is the Romanians that design and build their cars. The swathe of television advertisements that appeared in Britain from Dacia recently were designed to give consumers one message: Dacia build cheap, no-nonsense cars. 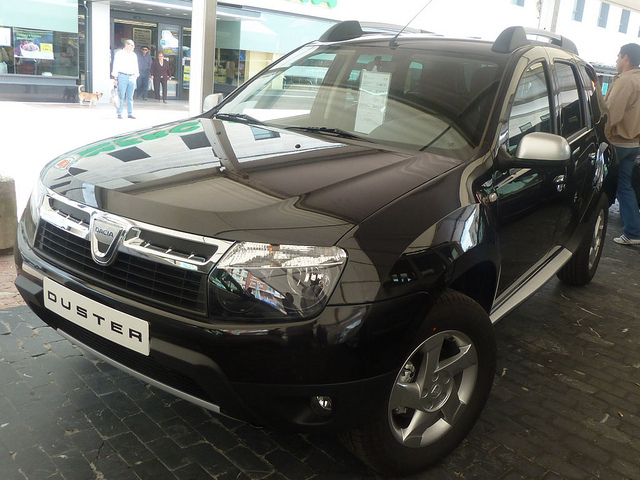 One of the models that the revamped Romanian carmaker is hoping will be a best-seller in the UK is the Duster. A compact SUV, the Dacia Duster, has been in production since 2010 and is sold in some markets around the world as the Renault Duster. 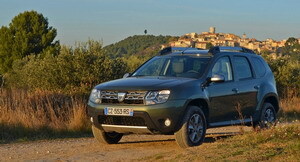 According to Lifestyle Europe in Kent, the price of a brand new Dacia Duster starts from just £9,495. 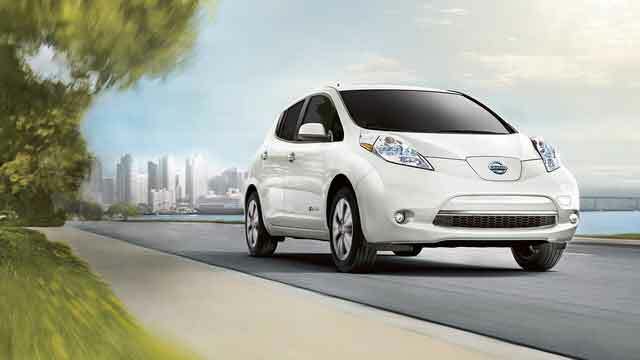 Compare that to the similar-sized Nissan Juke, for example, and you will be saving yourself nearly £4k! But being a no-frills car manufacturer, can the Dacia Duster offer British motorists refined motoring at a bargain price? 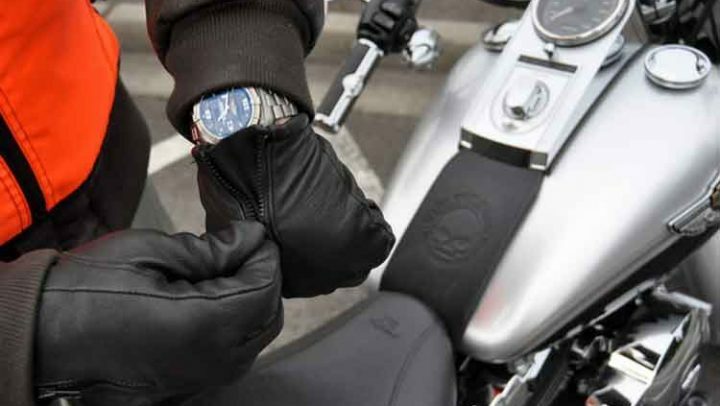 Read on to learn more about the Duster, and its good and bad points. 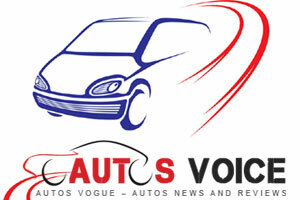 1.5-litre diesel – 105 to 108 brake horsepower, 0 to 60 mph time of 11.7 to 12.4 seconds. As you can probably deduce, the Dacia Duster is never going to win any land speed records, and, even though the engines need to be worked pretty hard, they are suitable power plants for people that just need a practical vehicle to get them from A to B. Both engines are mated to a manual gearbox, but sadly there is no automatic option available. The Dacia Duster takes care of most bumps in the road without too much negative feedback in the cabin, but given that this is a budget SUV, there will have to be some sacrifices made in order to reach its low selling cost. One of those sacrifices is body roll. Driving up and down straight roads is fine, but if you plan on going around corners at speed you need to slow down significantly as the car doesn’t feel very stable in such circumstances! If the body roll causes too many problems, you could always opt for stiffer aftermarket suspension, but this may invalidate the new car warranty from Dacia. One area that the Dacia Duster excels at is practicality! The cabin is deceptively big, and so is the boot. In fact, there is more space in the Duster than in its rivals, such as the Nissan Juke or the Skoda Yeti! 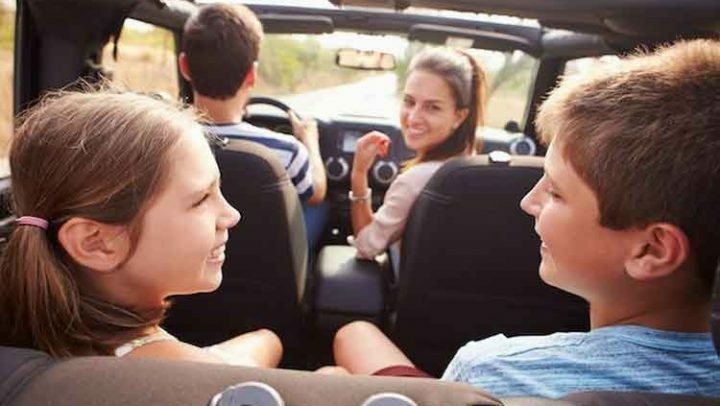 There is plenty of room for the driver and up to four passengers to travel comfortably, but don’t expect the Duster to have luxurious seating and adjustments that you might find in luxury SUVs such as the BMW X5 or the Range Rover Sport!